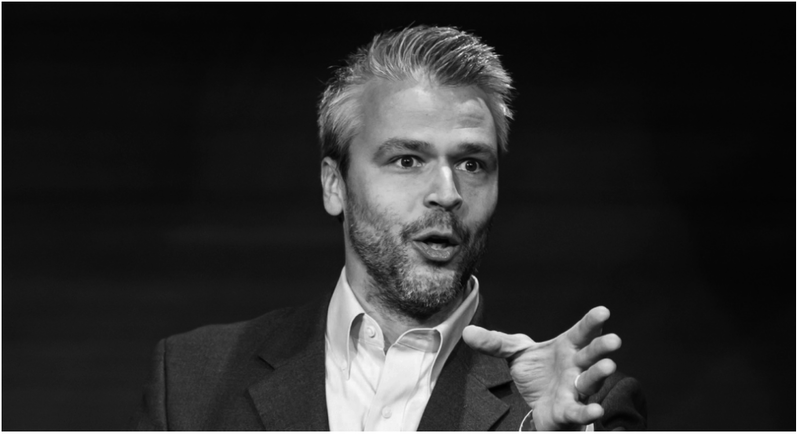 Internationally acclaimed vocal artist and Voice & Performance Coach Daniel Teadt has performed in repertoire spanning more than four hundred years with some of the finest musicians, conductors and directors in the world. A distinguished baryton-Martin and Master Teacher Daniel is sought after for his work in opera, concert and recital as well as his insightful seminars on Vocal Health, Technique and Performance Coaching. 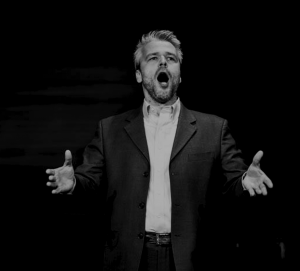 Daniel has performed major roles throughout the United States and Europe including engagements with New York City Opera, Arizona Opera, Pittsburgh Opera, San Francisco Opera, Anchorage Opera, Aix-en-Provence Festival, Opera Theater of Saint Louis, Ashlawn Opera Festival, Opera Company of Philadelphia, Opera Theater Summerfest and Central City Opera among others. His concert highlights include Grammy Award winning performances with the London Symphony Orchestra and guest appearances with Los Angeles Philharmonic, Pacific Symphony, Pittsburgh Symphony Orchestra, Kansas City Symphony, New Haven Symphony, Akron Symphony, I Pomeriggi Musicale di Milano, Concerto Köln, Riverside Symphonia, Los Angeles Master Chorale, Resonance Works, Bell’Art Ensemble, Het Gelder Orkest, Orquestra Symphonique de Minais Gerais, Conspirare, Canticum Novum as well as the Orchestras of the San Francisco Opera and Metropolitan Opera. An avid recitalist Daniel appears throughout the world including appearances with the Ravinia Festival, New York Festival of Song, Music In A Great Space Recital Series, Aix-en-Provence Festival, Pittsburgh Song Collaborative, Lyric Fest of Philadelphia, San Francisco Opera Schwabacher Debut Recital Series as well as masterclass and seminar residencies at major universities and academic institutions in the United States, Brazil and China. Daniel graduated from the University Of Illinois, Champaign-Urbana with his Bachelors and Masters Degrees. © 2019 Daniel Teadt. All rights reserved.